Nitric acid is a strong oxidizing, corrosive acid. The nitric acid soluble in water, room temperature colorless transparent solution. 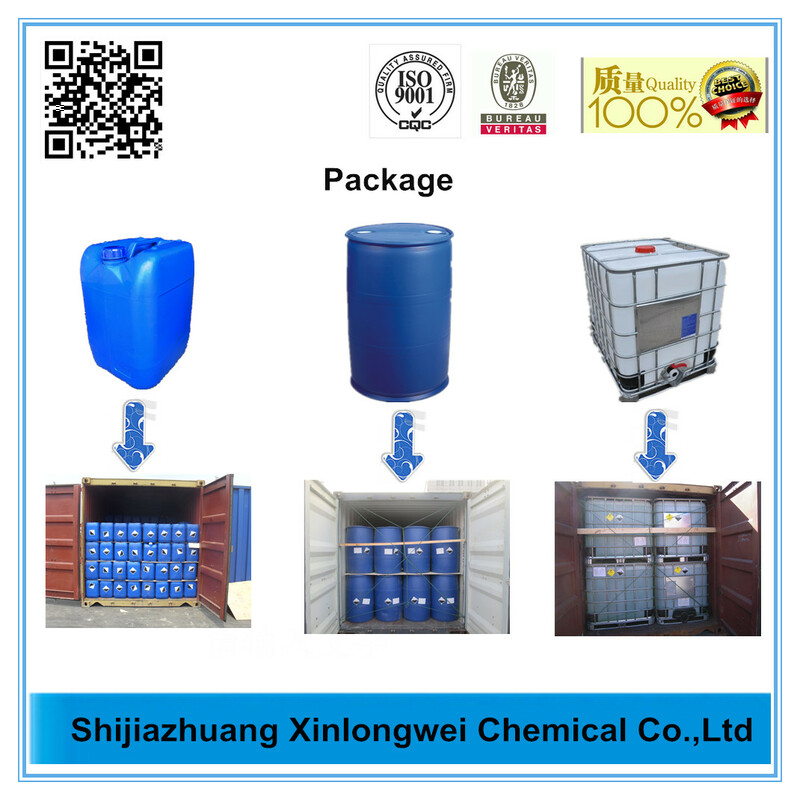 Widely used in the manufacture of Ammonium Nitrate and other explosives, Sodium Nitrate Potassium Nitrate, Calcium Nitrate, Glyoxal,Acid, Nitrobenzene and other Nitro Derivative Dyes and Dye Intermediates, Drugs and Pharmaceuticals, Pickling of Steel and metallurgy, A Fiber etc. 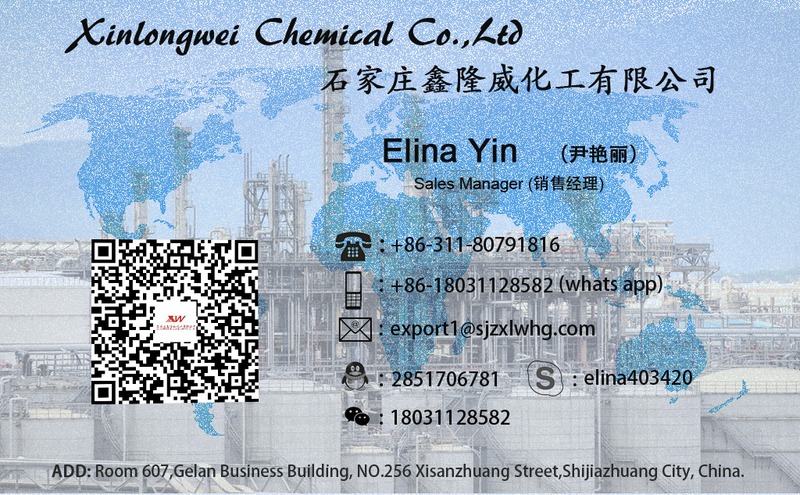 Looking for ideal Nitric Acid HNO3 68 Manufacturer & supplier ? We have a wide selection at great prices to help you get creative. 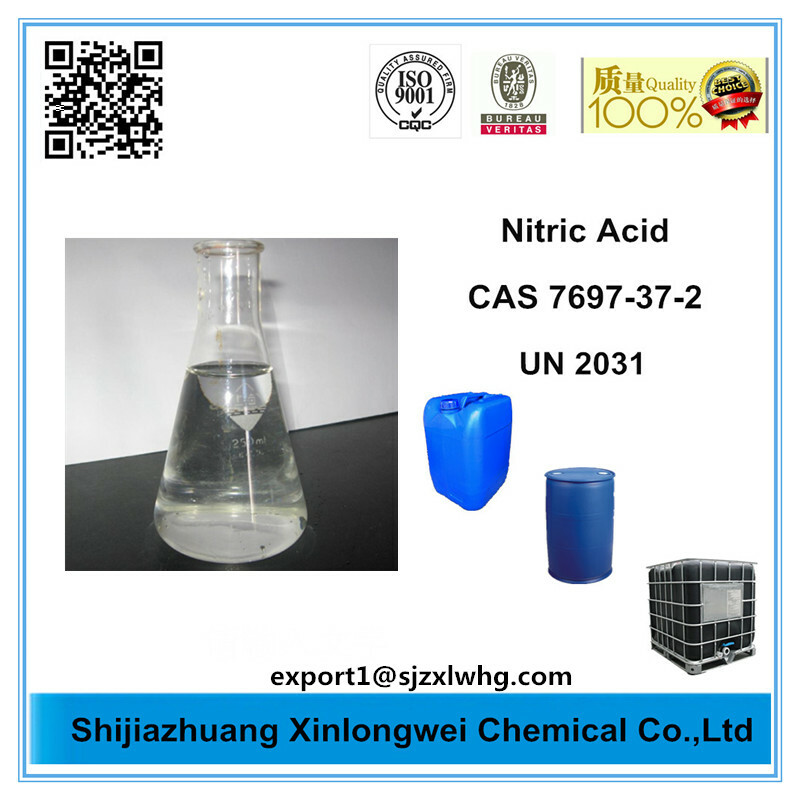 All the Nitric Acid Prices are quality guaranteed. 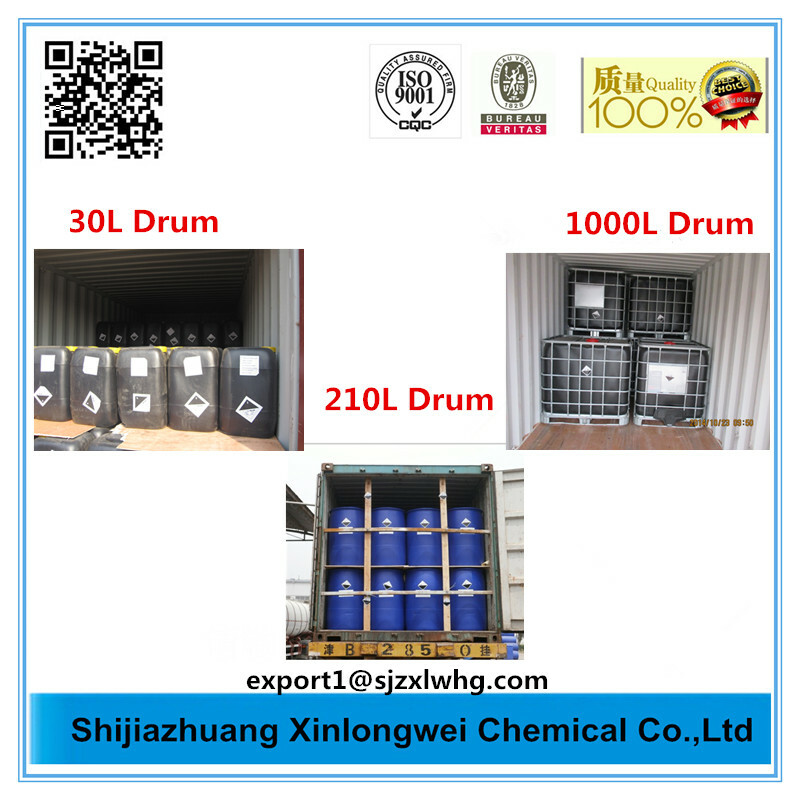 We are China Origin Factory of Nitric Acid Liquid. If you have any question, please feel free to contact us.